James Stevens is an aging butler at Darlington Hall. 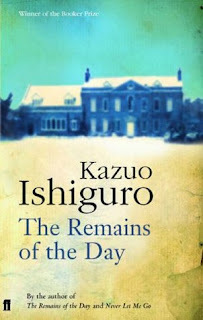 In the 1950s, at the suggestions of his new American employer, he takes a drive into the West Country, both as a holiday but also to negotiate the return of Miss Kenton, a former employee. But what preoccupies Stevens along his trip are the highlights of his career which are intertwined with historical events and personal losses. As he gets closer to reuniting with Miss Kenton the motives of the trip become clearer, and Stevens’ consummate professionalism softens to personal longing. Stevens’ preoccupations with professional standards and social strictures of England, hyperbolised within the manner house, provide the bulk of his narration. But the undercurrents of these thoughts, his emotional stagnation, obsession with dignity, and ineptitude in personal exchanges, create a rich narrative. The true poignancy of the novel comes with Stevens’ unawareness of his own losses, the certainty of his views unsettled throughout the text as these very expressions flow from his mind. Affecting without becoming sentimental, The Remains of the Day is beautifully written, achingly compassionate, and completely stirring. An attempt by present day scientists to counteract global warming backfires, leading to a catastrophic ice age that renders the world uninhabitable and wipes out most of the human population. The only survivors are aboard the Snowpiercer, a train powered by perpetual motion that endures the cold by its constant motion. Within is a tiered society, with the poorest in the tail and the elite in the front. Frustrated by the deplorable conditions a revolution towards the front of the train ensues, leading to losses on both sides and revelations about the full sacrifices of the train. The cloistered setting within the train breathes life into the dystopian genre, which has received a great deal of use and abuse over the last few years. The refreshing style is furthered by the juxtaposition of the ever moving train against the social stasis of its inhabitants. No matter how far the revolt progresses through the different compartments of the train, no matter how much truth is revealed, they cannot escape the ‘iron box’ and the realities of life and the train cannot be altered. And this reality brings into play the balance of life and resources, stability and variability, order and chaos, reliance and freedom. Evocative and alluring, Snowpiercer makes a solid, satisfying, and energizing contribution to the dystopian film catalogue. 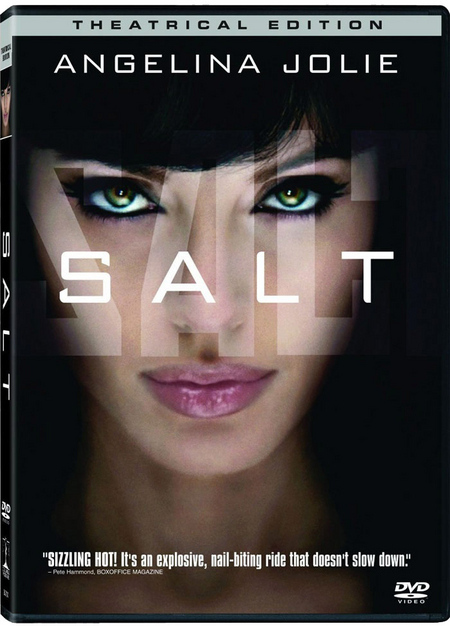 Evelyn Salt a CIA officer desperate to protect her husband is accused of being a Russian spy by a defector. Case is a former computer hacker who stole from his boss and had his central nervous system corrupted by mycotoxin as punishment. Unable to enter the computer matrix that was his source of income and his preferred habitat, he has resorted to hustling in Chiba City, Japan, in the near future where he hopes the black clinics will be able to heal his nervous system so that he can once again enter cyberspace. His hopes are seemingly met when a potential new employer offers to have him healed in exchange for his services. 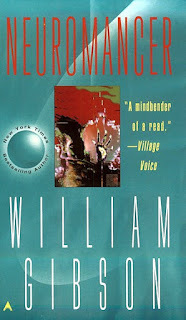 Neuromancer not only put Gibson on the map but also sparked the cyberpunk subculture in literature, its mix of “high tech and low life” inspiring a host of other writers and film makers. This mingling is most effectively executed with the two worlds Gibson creates. First is the 'real world', a menagerie of the damaged and the predatory, with these often being indistinguishable. This is contrasted with the high tech dream scape of the cyber world where the clutches of the real world are challenged and transformed. But those that traverse the landscapes of this world are the real energy of the novel. These are the new romantics, who bring new life through the electrical impulses of cyberspace and extend these visions into warped reality. 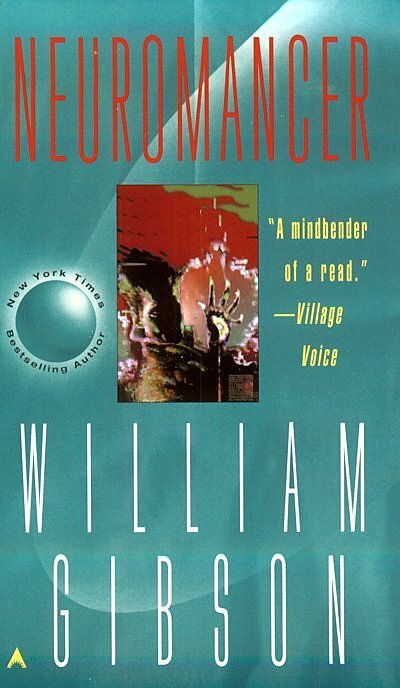 A seminal mindbender, Neuromancer is a world warping thrill ride. 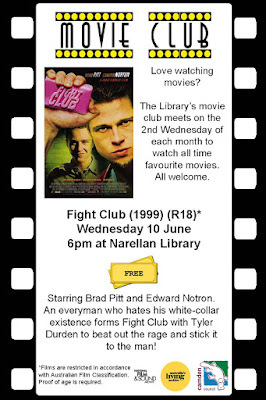 This month the Movie Club will be screening Fight Club, directed by David Fincher and starring Edward Norton, Brad Pitt, and Helena Bonham Carter. Fight Club follows an unnamed narrator (Norton) who has become increasingly frustrated with his white collar existence to the point of insomnia. His salvation comes at the hands of Tyler Durden (Brad Pitt), who shows him how to escape the numb prison of the modern world. Norton is the first of many converts to Tyler's ideals, and so marks the beginning of Fight Club. But as Tyler's methods become ever more extreme the narrator struggles to come to grips with the direction his life is taking. 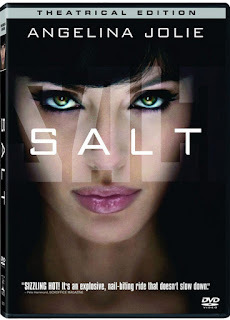 The film is graphic and visceral, but it has more going on between its fists than splattered blood and shattered bone. The raw edginess is the exterior of what is at heart a generational film about the price of consumerism and the struggle for individuality in a carbon copy world. Fight Club will be showing on Wednesday 10 June @ Narellan Library (Cnr Queen and Elyard Street, Narellan) @ 6pm. Tea, coffee, and biscuits provided, but you are more than welcome to bring your own snacks and beverages. Stay after the screening to chat about the gory details and big ideas Fight Club has to offer. That's right, we'll be breaking the first two rules of Fight Club. Share your thoughts or use the discussion questions to get a debate going. Suspend belief at the number of dead bodies that will litter the landscape and jump on for the ride. A masterly plot, page-turning action and some unexpected twists will keep you up reading this. Amanda is in a safe house as she may be the only witness who can identify a serial killer. When she is targeted and found, her escape gets tangled up with a family on a wilderness outing, an ex-soldier and a local gangster. Excellently escapist. This second addition, Helping your anxious child-A step by step guide for parents has been updated to include the best techniques and latest research for managing childhood anxiety from separation anxiety, general anxiety, panic disorder and phobias. Helping your child use detective thinking and stepladders to make progress. This book provides tools from cognitive behavioral therapy (CBT) to help your child overcome their fears with or without a therapist.